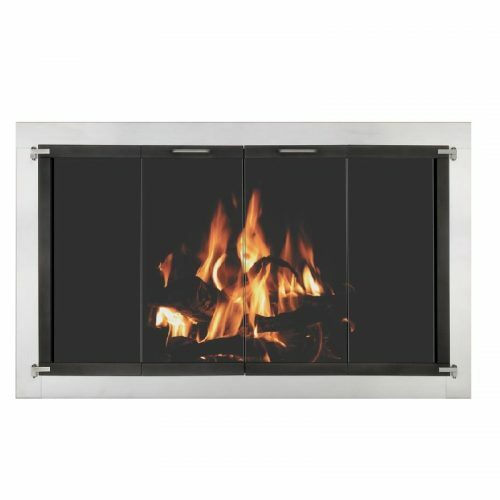 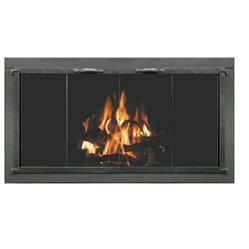 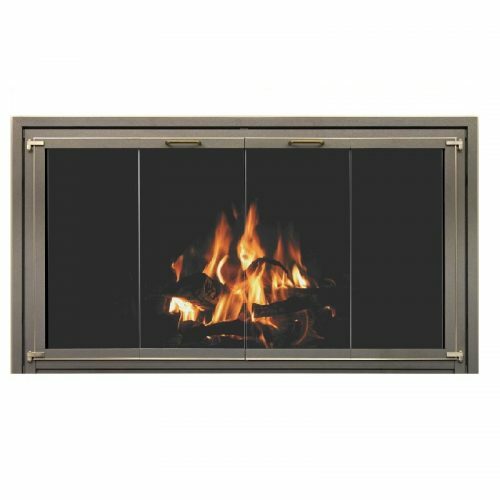 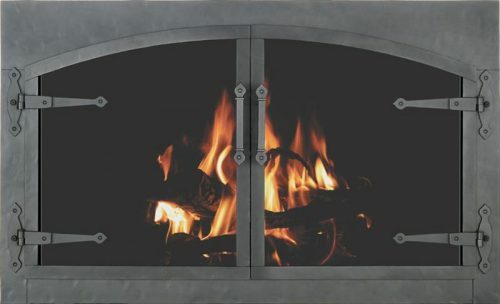 Zero clearance fireplaces require an air exchange between the “inner” firebox and “outer” cabinet to keep all surfaces cool against the walls of your home. Our selection of replacement doors offer a variety of looks to match your style. 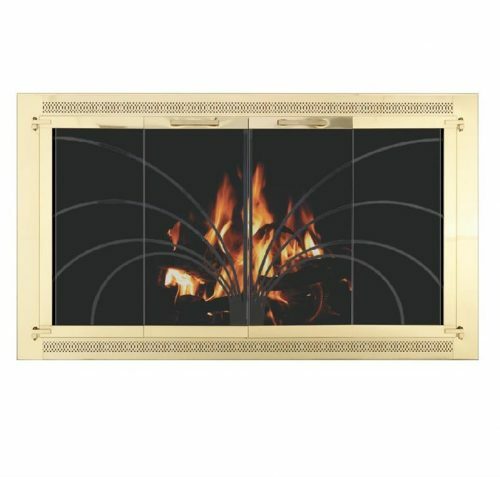 Each is specially made to fit your brand of manufactured fireplace, with proper “air flow” provided in various ways to ensure our doors meet all ventilation requirements of the manufacturer.